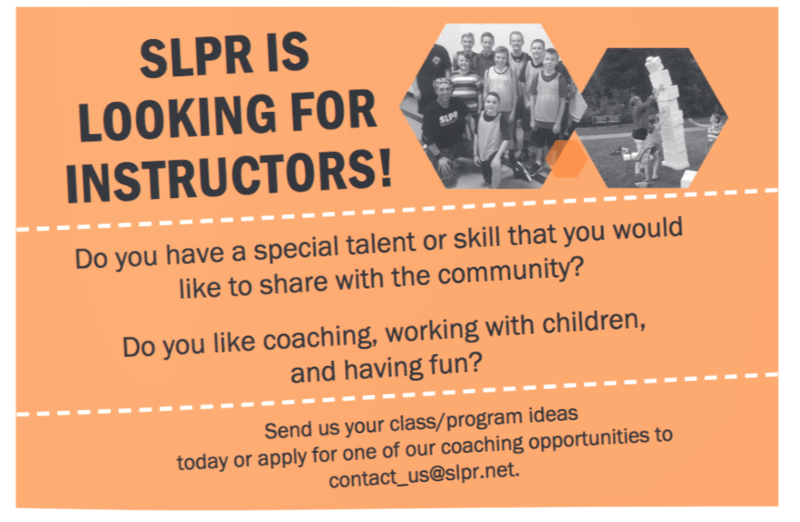 Teach a class with SLPR! Southern Lakes Parks & Recreation > SLPR News > Teach a class with SLPR! 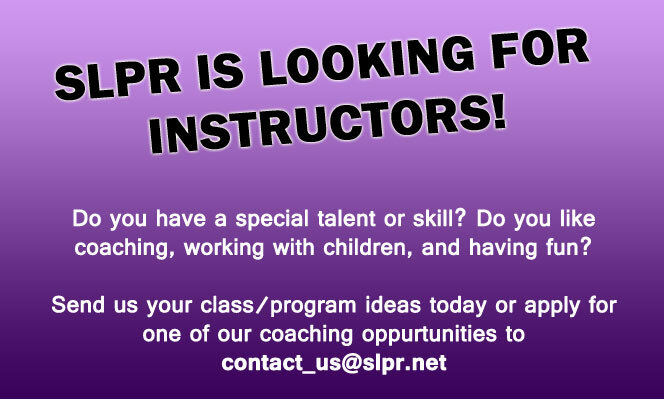 SLPR is currently looking for instructors for several programs. Recreational programs are a fantastic way to give back to the community, meet new people, and earn extra money! Be a part of the fun! Contact SLPR today if you are interested in applying for one of these positions. Do you have a class idea that isn’t listed above? Contact SLPR today about your ideas. We are always looking for a variety of instructors to offer unique classes/workshops and programs to the community. Please email SLPR at contact_us@slpr.net with your resume and cover letter if interested. Spooky Monster Magic Show! Thursday, October 26th!